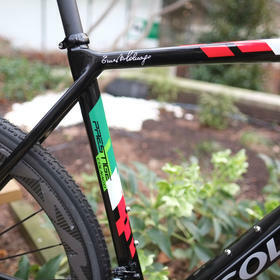 We have a special treat for you here, the lesser-spotted Colnago all-road bike. 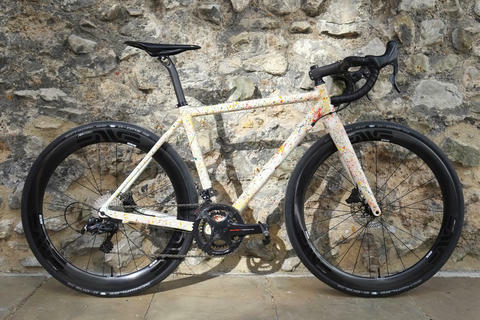 Set in the popular consciousness as a road bike brand, Colnago also have a rich heritage in cyclocross (and those of us of a certain age will fondly remember their MTBs complete with Campagnolo groupsets). 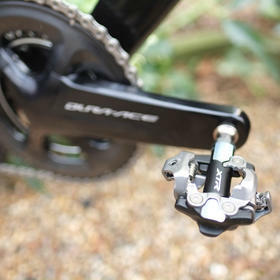 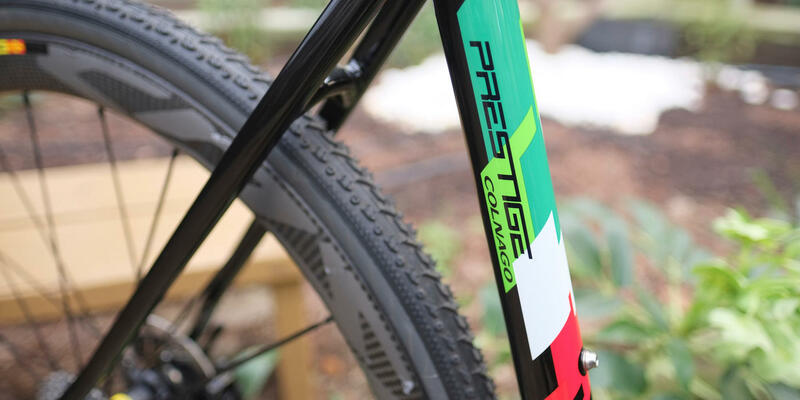 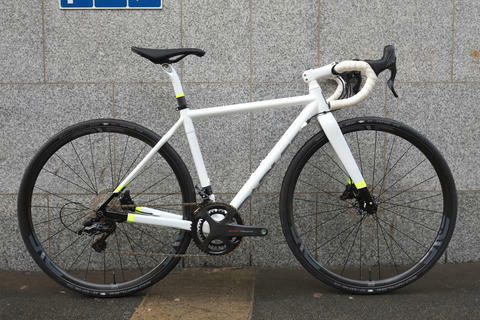 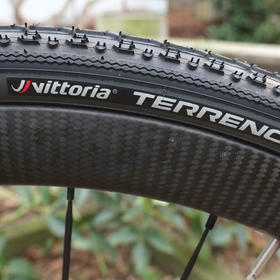 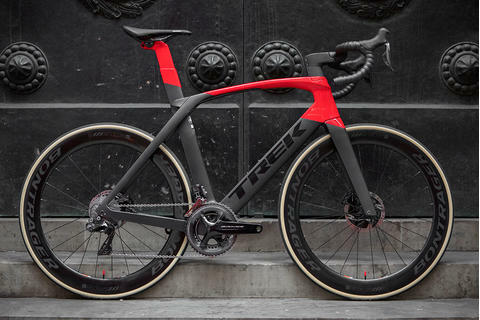 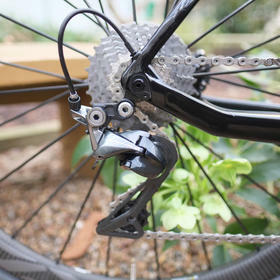 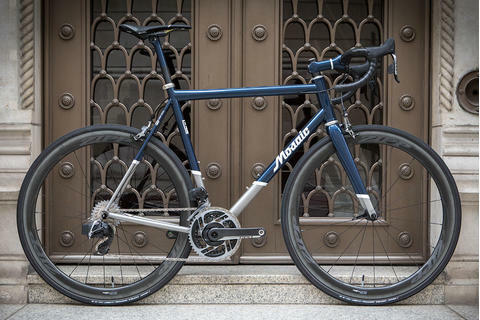 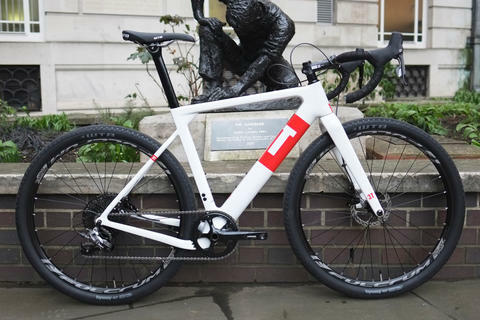 The Prestige is their cross/gravel model, and in this build it makes a very capable all-rounder. 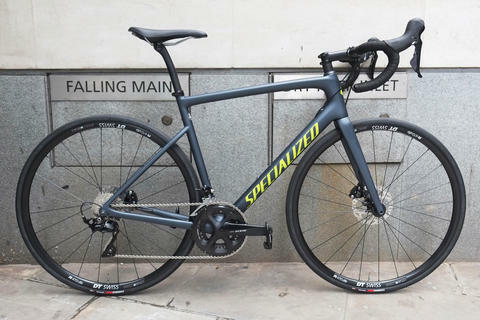 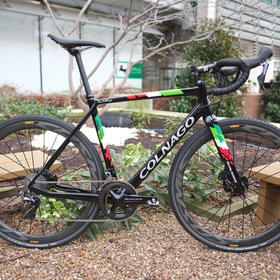 Whilst it is built to tackle a wide range of terrain, that traditional Colnago ride quality is still there - this is a stiff bike but with a remarkably comfortable ride. 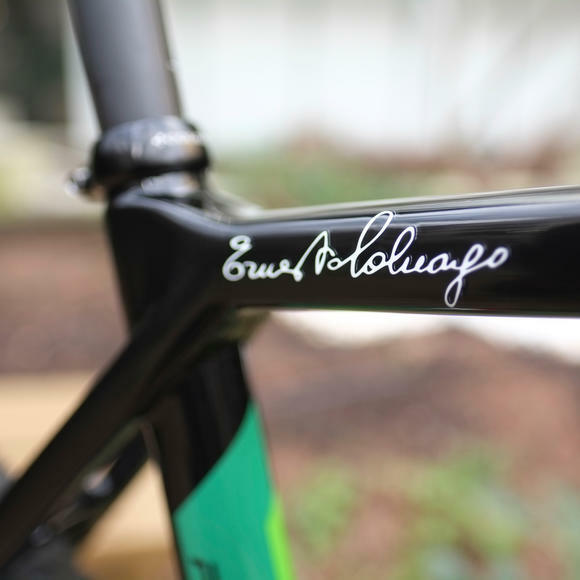 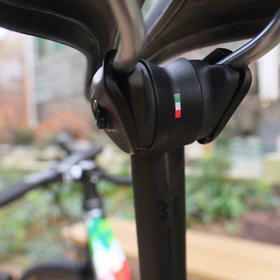 Handling precision is another Colnago hallmark, and the Prestige has won much praise for its responsiveness.